All wrapped up for 2015! 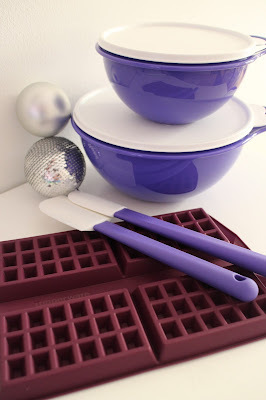 Welcome to The Food Mentalist's 2015 Christmas Gift Guide. 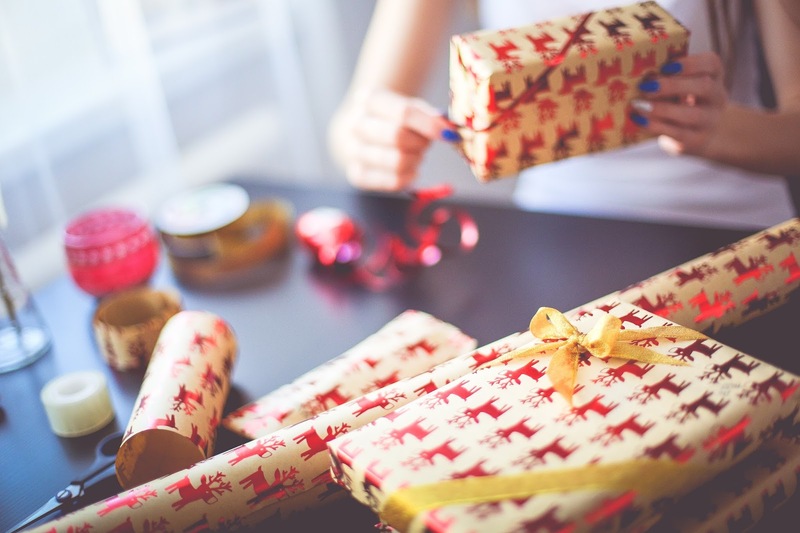 We've hand-picked the best items for the foodie friend or family member to make gift giving that little bit easier this year. Without further adieu (and in no particular order) here are our favourites. 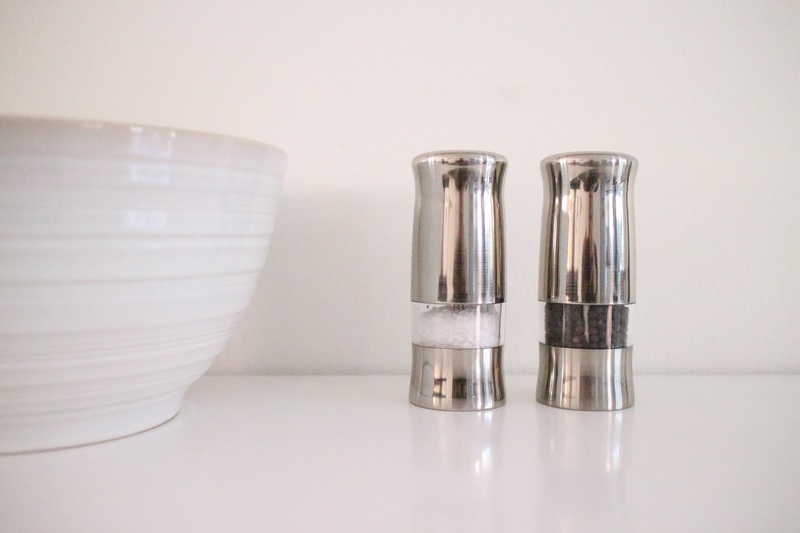 Peugeot has been manufacturing salt and pepper mills for 141 years. The Peugeot story began in 1810 with brothers, Jean-Peirre and Jean-Frederic Peugeot, who, converted their family grain mill into a steel foundry. In 1850 they created the Peugeot Lion emblem which has been stamped onto every product ever since. It symbolises strength, quality and the sharp “teeth” of Peugeot products. Twenty four years later, in 1874 the brothers created the pepper mill as we know it today. 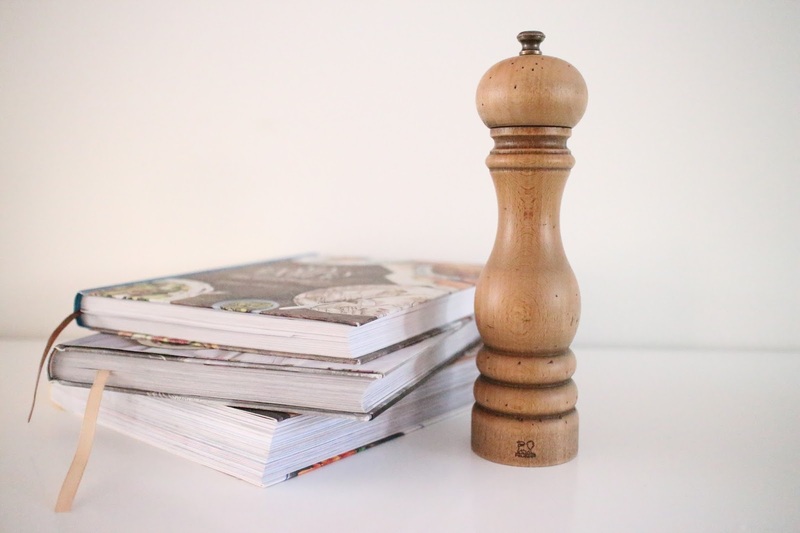 Over a century later, Peugeot remains at the forefront of salt and pepper mill innovation and design, developing an extensive range of traditional and modern mills in a variety sizes, colours and finishes. Peugeot also create cheese graters, coffee grinders, hand blown glass decanters and a range of wine accessories – Oh and a few cars too! All Peugeot products are still manufactured in France today. Furthermore, Peugeot’s famously reliable steel mechanism is proudly reflected by a true unmatched lifetime guarantee. Everyone has their own preference when it comes to seasoning their meal and Peugeot recognises this with its patented u'Select system, which offers 6 pre-selectable grind settings for both mills. We absolutely love this. You simply turn the ring at the base to select which level you like, be it coarsely ground pepper or super fine salt. This set comes in chocolate beech and is super stylish. The set will make a great addition to any table setting. Salt crystals and peppercorns included. 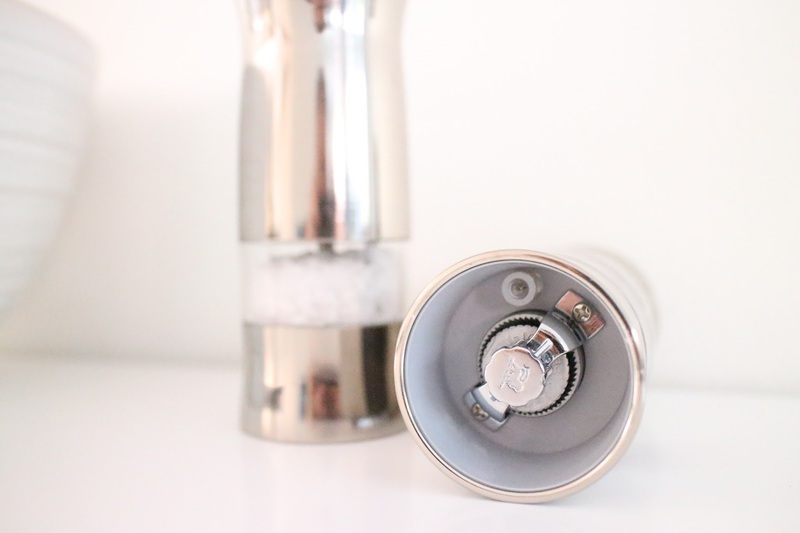 This stunning Salt Mill ( Also available in the Pepper Mill) is a statement table piece. Handcrafted, it brings back the nostalgia and magical charm of time gone by and represents the exceptional quality Peugeot is renowned for. Salt crystals are included and the unit is easy to clean and fill. The mechanism has also been treated to resist the corrosive effects of salt and allows for fine and course salt, you simply twist the little mechanism on the top of the mill. It is presented in a beautiful gift box and will make an exquisite gift for any friend or family member. Salt crystals or Peppercorns included. This duo are a must have for any tech-savvy family member or friend. The Zeli are sleek, modern and So. Much. Fun. Not only does the Zeli offer the reliable grinding mechanism Peugeot are famous for, but these beauties also boast a handy little light that switches on underneath the unit when you depress the button on top. Perfect for that candlelit dinner or when you need to season something you are cooking just prior to serving. When I used them for the first time, I wanted to keep seasoning my meal just to watch the light turn on. Ha! As always, the grinding mechanism comes with a lifetime guarantee and the mills themselves come with a 2 year guarantee. 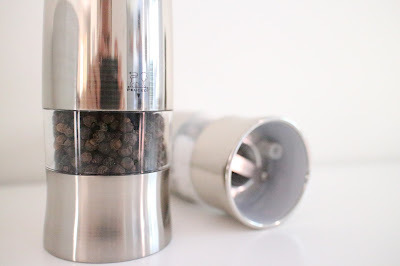 Salt crystals, peppercorns, batteries and spare light globes are included. My love for all things Nespresso is no secret. In fact, we've converted many of our family and friends too. 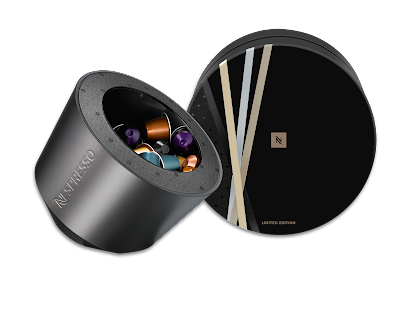 This Christmas the team at Nespresso have some great accessories and coffees on offer which we really love. If you don't have a machine but are interested in finding out more they have a great selection of machines that will suit every budget. We bought Mum an Inissia a few years ago and she loves it. Nespresso are offering Free Standard Delivery on all orders until 31 December 2015. The delicate flavours of Nespresso's 2015 Variations are delicious. Inspired by scents of the festive season, they have released three new flavours - Ciocco Ginger,Vanilla Amaretti and Vanilla Cardamom Variations Grands Crus for a limited time only. My favourite is the Vanilla Cardamon and Pete likes the Ciocco Ginger. If you are near a store, pop in and try before you buy. 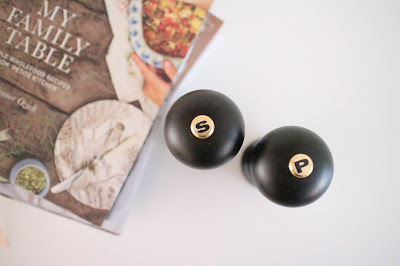 Everyone needs something to keep pods in and this makes the perfect stylish addition to any kitchen and a great gift for Nespresso fans this season. It sits perfectly next to our Nespresso machine and allows for quick access, especially when we are in a hurry in the morning. 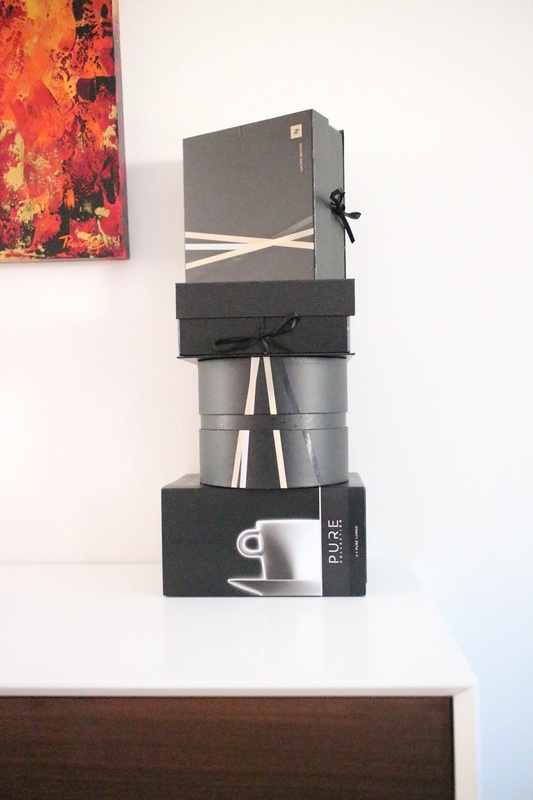 It holds 50 capsules ( not included) and comes perfectly packaged in a gift box. 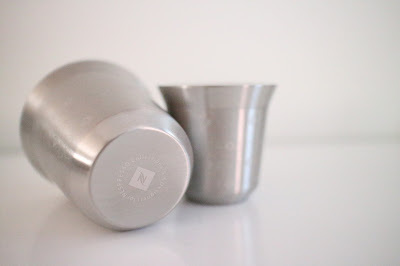 Whether you prefer a strong Espresso or a Lungo with milk, we love the funky new Nespresso PIXIE cup set. It will make the ultimate gift for the coffee connoisseur in your life. These have made a great addition to our home. 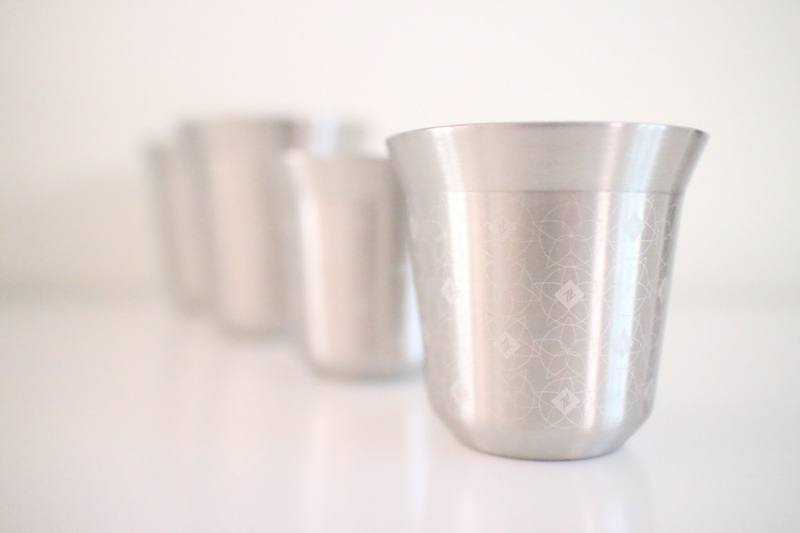 We love the sleek modern design and the double-walled stainless steel cup protects our hands from getting too hot. 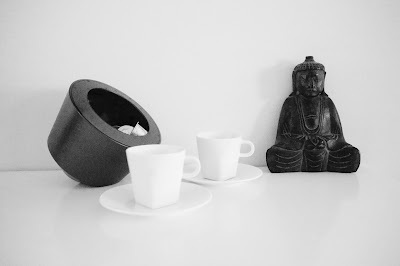 They are lovely to drink from they remind me of the iconic Nespresso capsule. 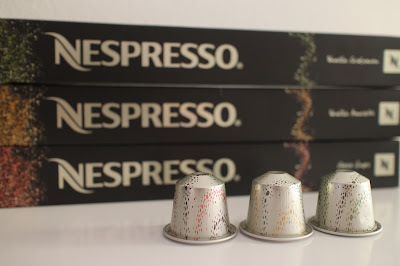 They come in Espresso (80ml)and Lungo (160ml) sizes to match the Nespresso Grands Crus. Designed to release the intensity and aromas of Nespresso Grands Crus, these are perfect for those who enjoy a Lungo, Latte or Flat White. Nespresso actually engaged Swiss design studio BIG-GAME to create this range. The studio played with Nespresso's iconic Monogram shape and transformed crisp angles into softer curves. Each cup is perfectly shaped to feel ideal in the hand. Made of porcelain, these are contemporary yet timeless and will definitely make the perfect gift for any coffee enthusiast. They come beautifully packaged and are priced at $38.00. I have just the person in mind for these. Set of 2 Lungo Cups and saucers in porcelain (180ml). When it comes to making knives, Wüsthof really know their stuff. Synonymous with form, function and quality, Wüsthof's history can be traced back to 1814. The red and white Trident logo ( seen on the handle) has been Wüsthof’s symbol since around 1895. With home cooking in mind, Wüsthof has created a third edition of the Kitchen Surfer. Reflecting on its name the Kitchen Surfer has been carefully designed to allow its user to 'surf' through food preparation. It has been designed, engineered and manufactured in Solingen, Germany. 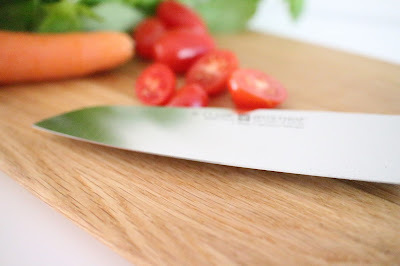 This knife is extremely impressive and has all the properties amateur and professional cooks will love - it embraces the fun and creative side of cooking by being versatile to a wide range of different food items. 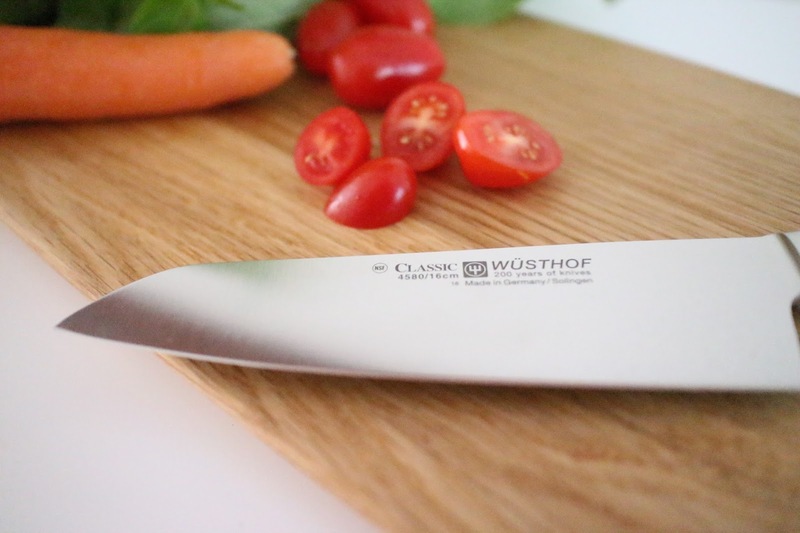 It was through the love of experimenting knives with a wide range of dishes that inspired Wüsthof to combine a traditional Cook’s Knife with an Asian styled blade shape. The cutting edge of the Kitchen Surfer III is rounded like a cook’s knife, whilst the blade surface is sharpened to a thin flexible edge, which is styled the Asian way. The extremely sharp edge ensures perfectly cut food items, whether it is vegetables, meat or finely chopped herbs. Its really comfortable to handle and easy to use. We absolutely love it. This knife comes in a nice little package and is available at a reasonable price, making it the ultimate gift for the cook in your life. 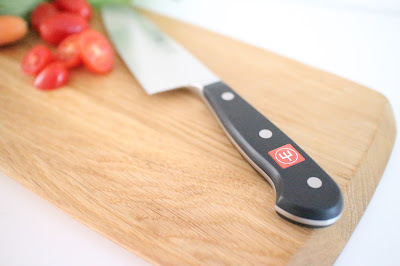 Like all Wüsthof products the Kitchen Surfer III is made with the highest quality of materials that is set to last a lifetime and comes with a warranty that follows suit. 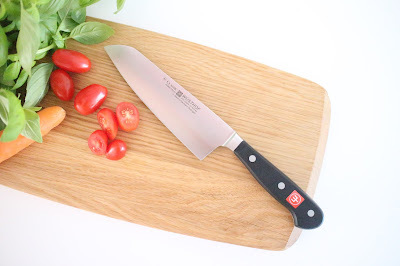 I have found the Wüsthof Kitchen Surfer III online for $81.00. I fell in love with this Blush platter the moment I spotted it as part of the new Maxwell and Williams Spring and Summer Range. For those who love a good tea party and entertaining, this platter will bring some pastel elegance to the tabletop and is perfect for hosting a whimsical afternoon tea. I love the curvy design and if you are not into pink, it also comes in white and blue. There are other pieces in the collection and each piece is made from prestige porcelain and detailed by hand with 24 carat gold for a touch of vintage charm. This will make a gorgeous affordable Christmas gift for those who enjoy entertaining. The platter is 30cm x 18.5 cm and also comes in white and blue. 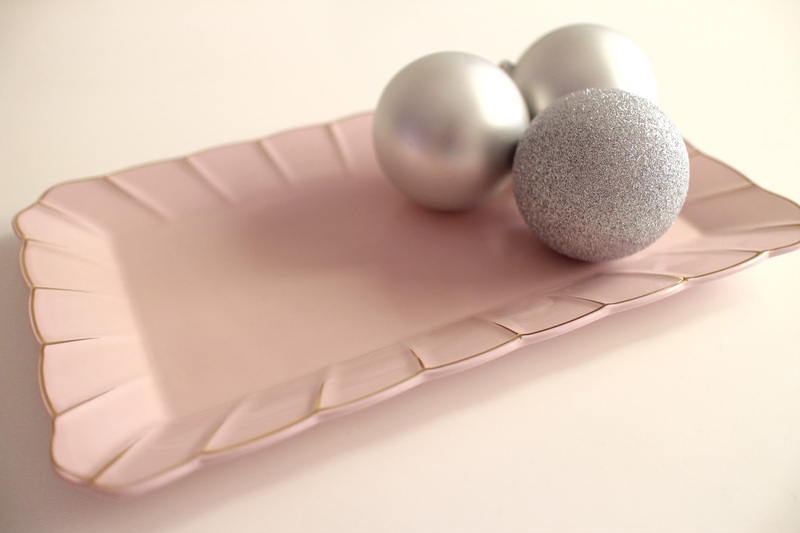 The Blush Platter is available at a range of stockists including David Jones Stores. I have found the Blush Platter online for $15.95. 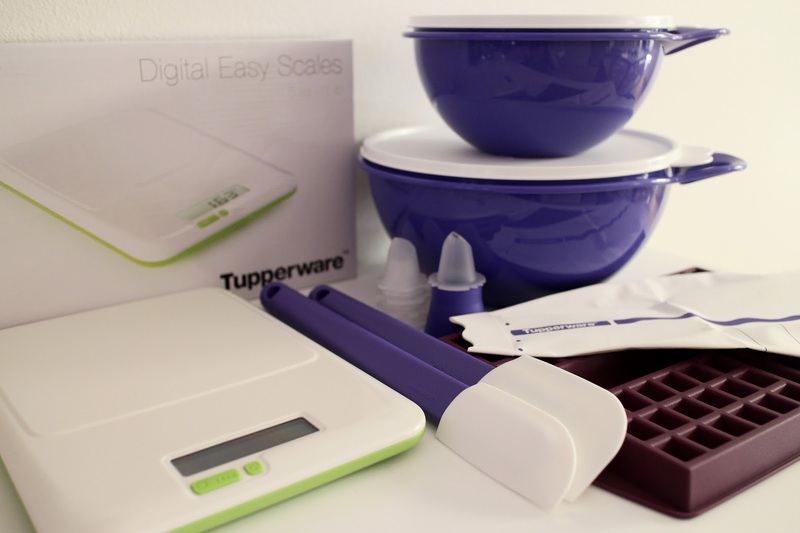 We've been using Tanita scales for years now and they form an important part of our healthy lifestyle. Used by health and fitness professionals as well as physicians and clinicians, Tanita is considered the gold standard of bioelectric impedance monitors (BIA) monitors. Program memory for up to 4 persons per household as well as Guest mode. The first thing you will notice about these scales is that they are nice and sturdy when you step on. They are easy to use and have so many handy features. They offer a great way to stay on track and monitor what your body is really doing. 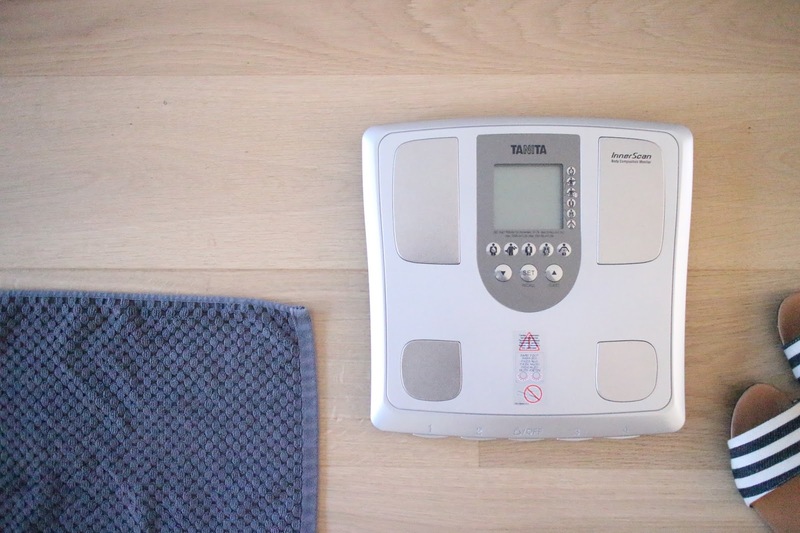 The Tanita InnerScan Body Composition Monitor (BC-541) will make the perfect Christmas gift for those you know who are interested in health and fitness. I have found this scale on sale online for $145. I have been raving on about GreenPan to my family for the last few years, urging them to replace their existing pans with the GreenPan. Traditional non-stick pans can blister, peel and release harmful fumes into your kitchen and food. GreenPan was the first company to create a painted Thermolon ceramic non-stick coating which is 100% PTFE and PFOA free. It is made from natural minerals rather than synthetic nasties like other non-stick pans. 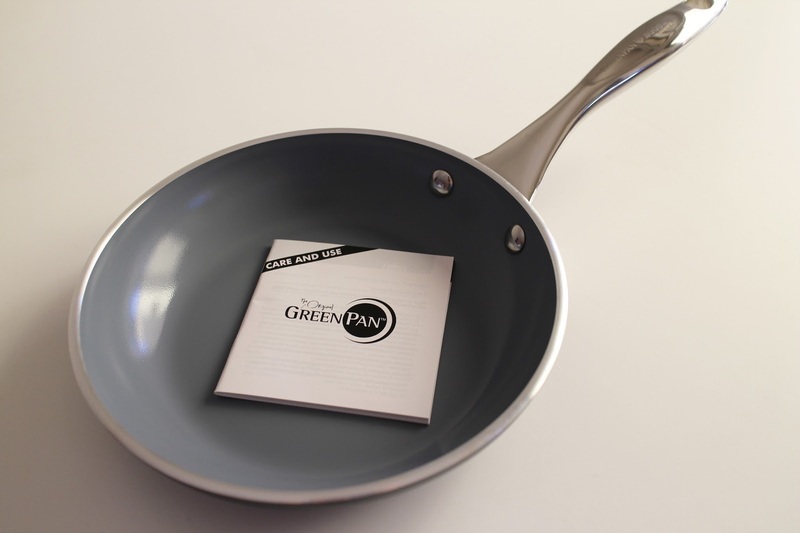 Since 2006 GreenPan has been offering a safe alternative to traditional non-stick cookware and is supported in Australia by a lifetime guarantee against manufacturing faults and defects. GreenPan proudly sponsors “My Kitchen Rules”, which airs on Channel Seven from January to April, with contestants using cookware from GreenPan's Stockholm Collection. The Milan collection features state of the art 3D surface technology. Three unique surfaces ensure optimal oil distribution across a variety of different food categories resulting in healthy, evenly cooked, great tasting meals every time. You don't even need to add butter or oil if you don't want to. Cooked foods simply glide right out of the pan onto the plate. The 20cm (Smooth) pan is designed suit eggs and pancakes, but will cook anything well. Paleo-friendly pancakes are now a breeze at our house. It also makes the perfect frittata and I no longer lose any of my scrambled eggs to the stick of our old pan. Known for its excellent food release and long lasting non-stick coating this pan will make the perfect gift for the health conscious family member or friend who prefers a sustainable product which is safe to use and good for the environment. 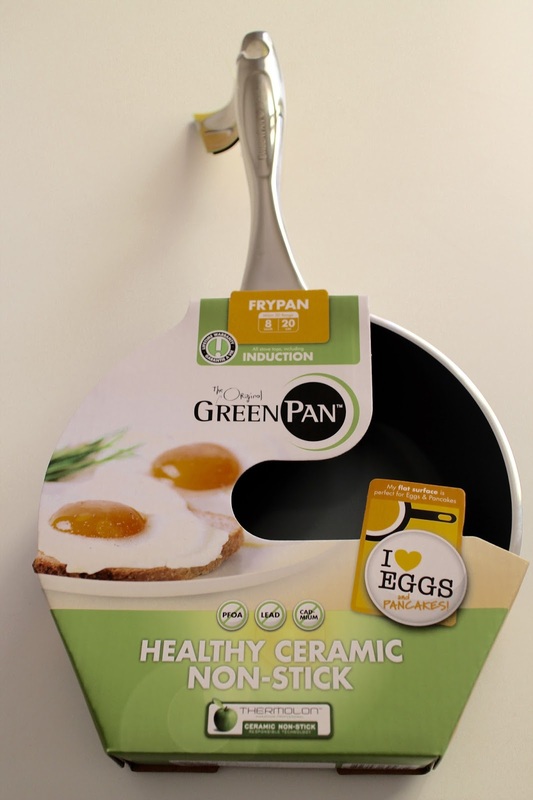 GreenPan is stocked nationally in Australia by leading independent retailers. A list of all GreenPan stockists is available online. I have found the GreenPan Milan 20cm Smooth Pan online for $69.95. 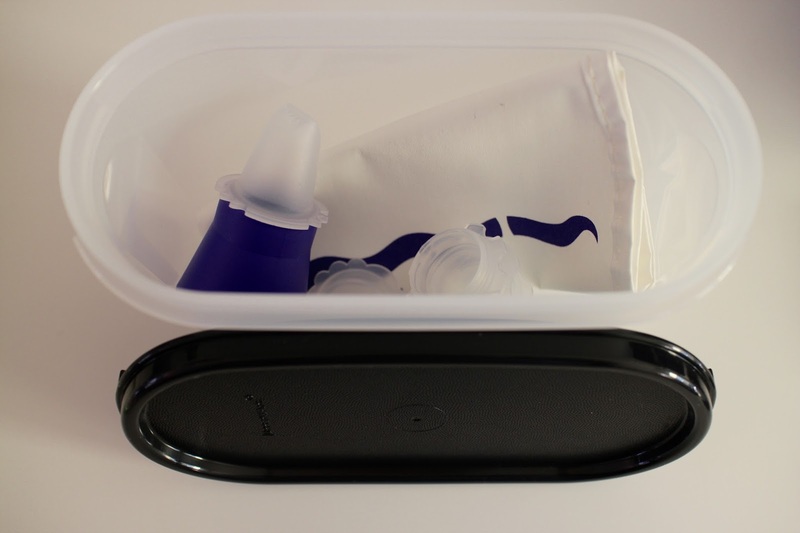 Most of us grew up with Tupperware and you probably still have some in your kitchen cupboard. Their quality is SO good that they actually offer a lifetime and quality guarantee. As a foodie, I love baking and so I must tell you about some of Tupperware’s baking range. If you know someone in your family or a friend who simply loves baking then the Budding Bakers Set will make the perfect Christmas present. There is also great selection of silicon baking forms on offer, including the waffle form (pictured above), perfect for quick holiday breakfasts. You can pre-mix and store dry ingredients in the modular mates range so its ready to go when you need it. If you are like me, then you may also wish to use one of the modular mates to safely store the decorating bag and nozzles. 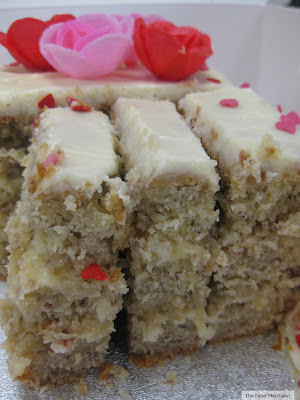 To find out more or to purchase the Budding Baker’s Set or any of the individual products visit the Tupperware Website. Did you know that taking your lunch to work is a healthier option and its the easiest way to save money each week? 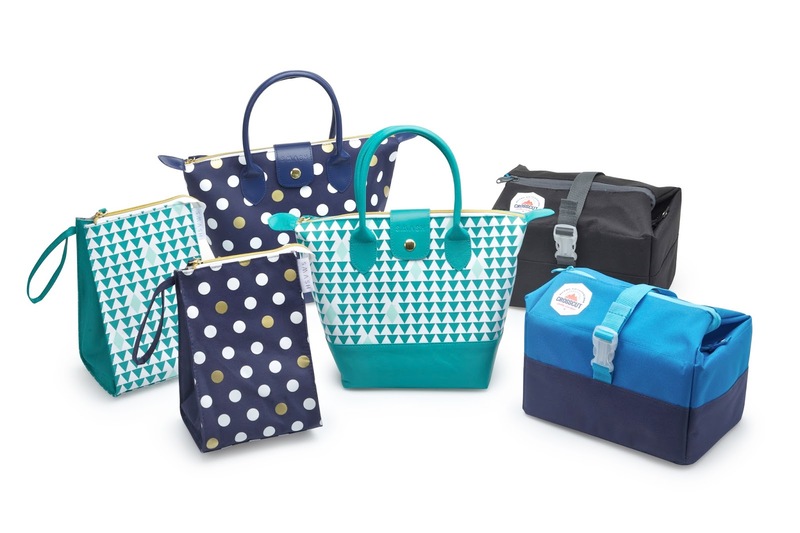 Smash have created their "Dining at Work' range - Stylish insulated lunch bags designed to appeal to adults. The range is both sophisticated and functional and can be incorporated easily into your daily routine to help transport healthy home-made meals to work. 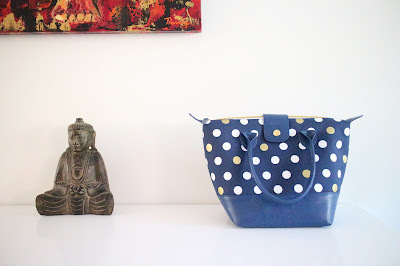 I have been testing out the London Lunch Tote for the last few weeks and I really love it. It's perfect for my commute to work and easily holds an ice brick, my lunch and a few snacks or pieces of fruit. It's insulated so you don't really need to add an ice brick if you don't want to. I've already had several people comment on it and ask where I got it. The tote has a high density thermal insulation to keep my lunch fresh and a strong durable zipper to keep everything nicely contained within. It is lead, phathalate and BPA free and can be wiped down easily. For these reasons I have included it in this year's Christmas Gift Guide. A great gift for those who commute to work and/or a great addition to the office Kris Kringle. I hope you have enjoyed discovering some of our favourite things this Christmas and we are confident your loved ones will enjoy them too. Please don't hesitate to get in touch if you have any further questions about any of the products above. 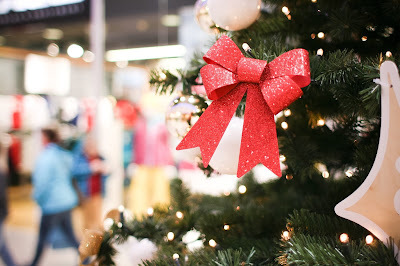 Have a safe and happy Christmas & New Year.